No longer has phone number available for contact. Use email,metrowestchadd@chadd.net, for inquiries. Parents of children with Attention Deficit Hyperactivity Disorder (ADHD). 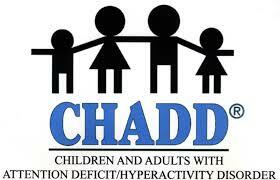 Monthly parent support group and Information & Referral for ADHD community. Meetings are held at the Goodnow Library in Sudbury, MA. Check web site for up to date information on meetings.